A toxic stew of floodwaters surrounded Memorial Medical Center in New Orleans after Katrina when the levees broke. Over two thousand people were trapped in the squalid conditions without security as the death toll steadily rose inside. Bodies stacked up in the chapel as the temperature soared in the overcrowded hospital and the situation became increasingly desperate. Doctors, nurses, and staff worked around the clock, caring for those inside and trying to evacuate the facility, also known as Baptist Hospital. Allegations of euthanasia would later make headlines across the country and be investigated by state and local officials. 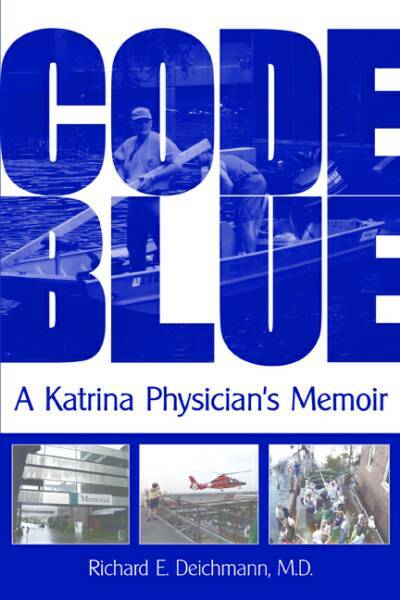 Code Blue: A Katrina Physician’s Memoir finally tells the inside story of the hellish nightmare those who struggled to survive the ordeal were cast into. Dr. Richard Deichmann, the hospital’s chief of medicine and one of the leaders of the evacuation, gives his compelling account of the rapidly deteriorating state of affairs at the hospital. 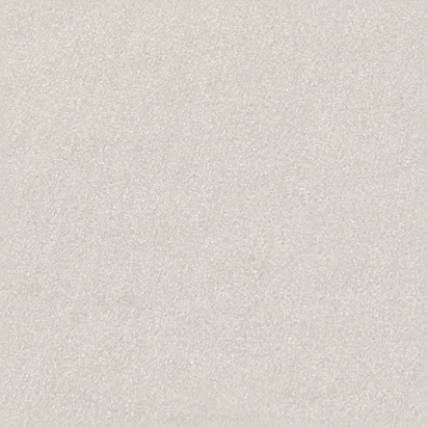 He takes us through the daily horrors and numbing disappointments. This gripping tale of survival, despite betrayal and abandonment by the authorities, may change forever the way you view the threat of a mass disaster.